We all love lavender and its dramatic and intense purple. This alluring herb has been used widely from ancient time and becoming the favorite flower of many people. In the blooming season of late June through mid-August, you can see cars and cars pulled off the side of the lavender fields, with people posing against the dramatic background of lavender purple. And often when they finished the shoots, people bought with them Freshly cut lavender, trailing the perfumed scent behind them. Visiting a lavender field is a charming experience. Especially if you find quiet Lavender spots to put the camera down, and to smell and watch the little bees and butterflies flying around carrying pollen. 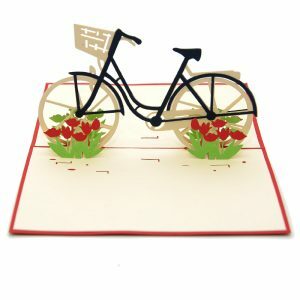 Inspired by this purple flower, CharmPop has newly released this Lavender Pop-up card. On this launching day, we want to write a blog post on suggesting our favorite lavender Check-in place for your romantic trip to the world of magnificent purple. Lavender is the most famous symbol of Provence, France. From June to August, rolling fields and plateaus became an incredible purple, spreading incredible smell. 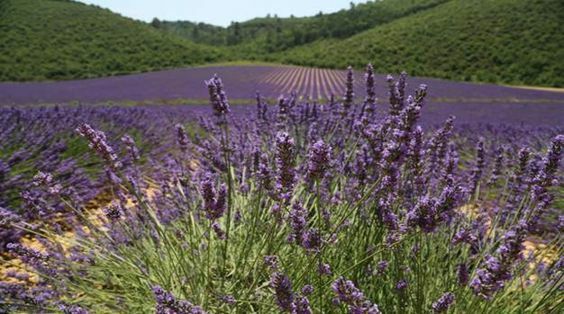 The best place to see lavender near Cotignac is Valensole, but there are other regions like the Luberon, Digne, Sault, Drôme. Each region is harvested at a different time, so you can easily choose for yourself which one to visit. Enjoying the great purple world is not enough, bringing some memories home is also important. At Purple Haze in the summer, as you wander by the lavender field, you can cut your own fresh lavender, ate a scoop of lavender ice cream and even took home your own plant and a few wonderful gifts from their huge variety of certified organic lavender products from their store. Located on the head for the Howardian Hills, Yorkshire Lavender features a family-run lavender farm, gardens and a specialist plant nursery. 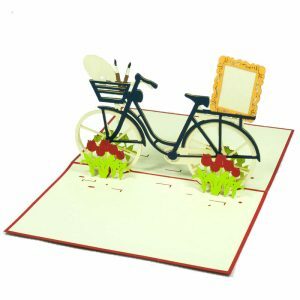 Here, you can visit fields of herbs and varieties of lavender in different shades of blue, purple and white. 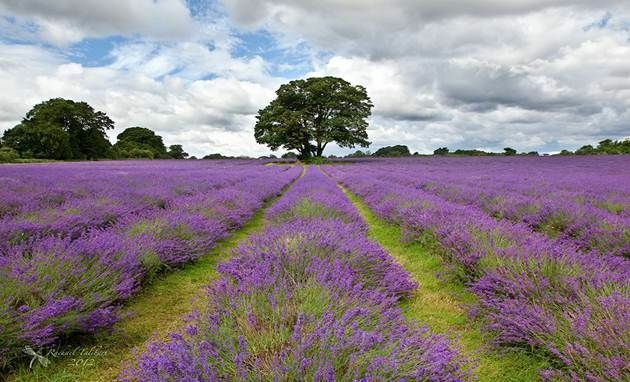 Yorkshire Lavender has lavender maze planting with wild flowers, and tearoom with delicious food and panoramic views over the magnificent Vale. The classic English cup of tea at this beautiful farm will sure please everyone. The place is opened daily until 2 October. 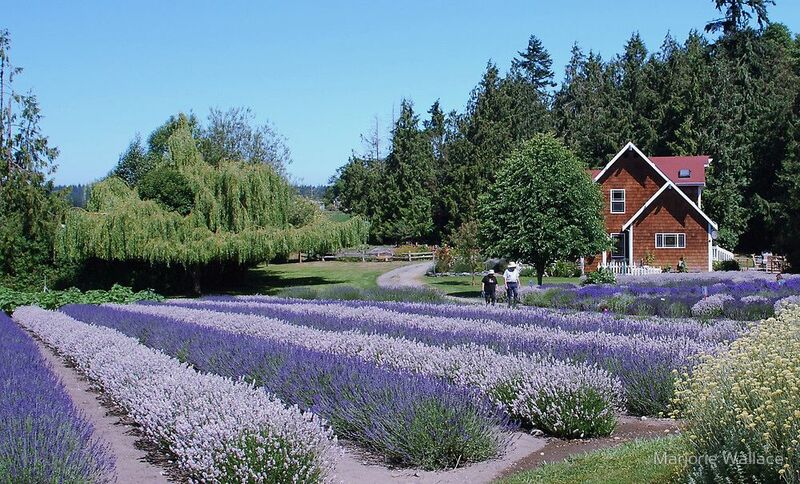 North Surrey Hills is a certified organic lavender farm, where lavender flourishes from late June to September. They have been growing lavender organically for over 10 years and also developed a shop with a wide range of lavender products, plants, and gifts. 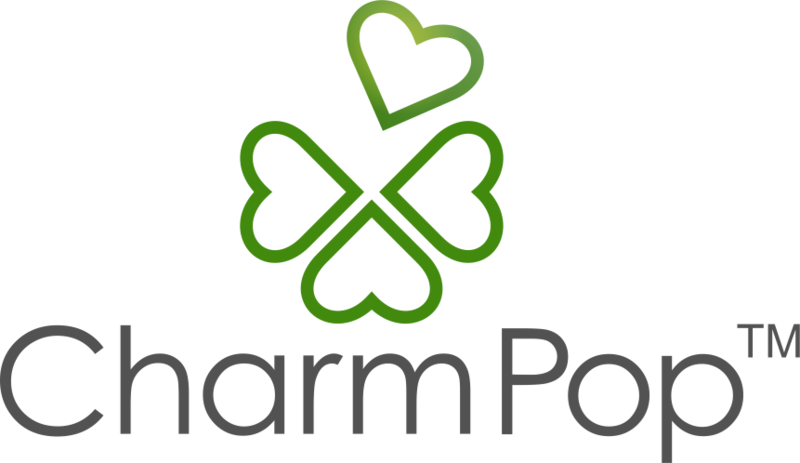 Open daily until 14 September, the farm also runs a gift shop in nearby Epsom. 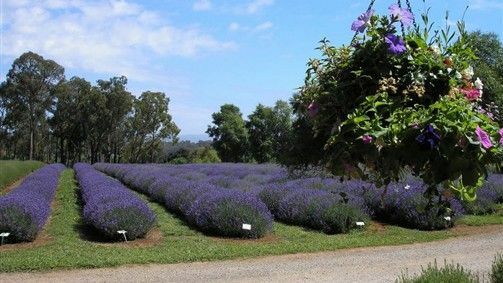 Warratina Lavender Farm in Victoria’s peaceful Yarra Valley has over 10,000 lavender plants. 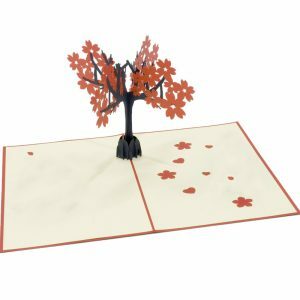 Outside and under the trees is a great spot to sit and admire the views, a stress relief cafe for no doubt. Enjoy a perfuming environment & the soothing lavender tea, the place will blow away all of your stress at work or family life. Have every time. Lavender black tea with milk, Lavender scone, and Devonshire tea are also suggested to be the must have of the shop. 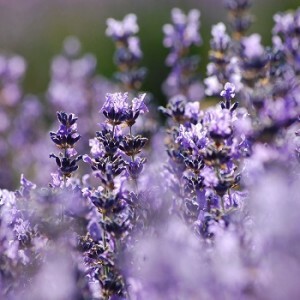 Hey Buddy!, I found this information for you: "Check in spot for Lavender lovers". 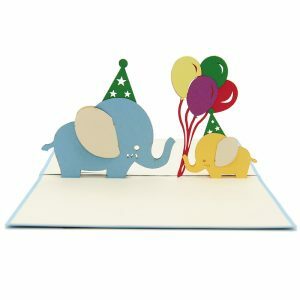 Here is the website link: https://charmpopcards.com/check-in-spot-for-lavender-lover-charmpop-blogpost.html. Thank you.